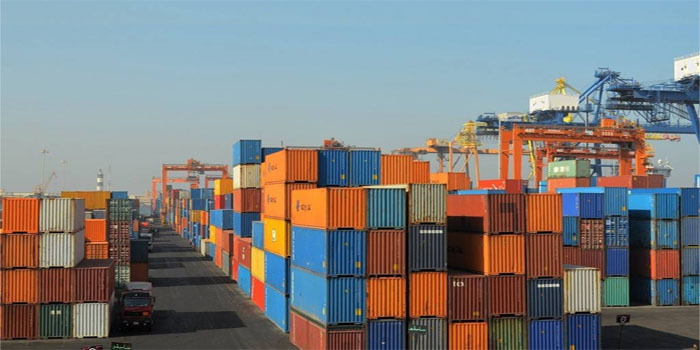 The preliminary financial statements of Alexandria Container and Cargo Handling Co showed a decline of 21.63% in profits during the period from July 2018 to March 2019 when compared to the corresponding period a year earlier. Earnings shrank to EGP 1.34 billion during the nine months ended on 31 March 2019 from EGP 1.71 billion a year ago, according to Alexandria Container’s initial income statements to the Egyptian Exchange (EGX) on Tuesday. The initial statements of Alexandria Container registered EGP 2.07 billion worth of revenues in the nine-month period ended in March this year from EGP 2.18 billion in the corresponding period a year earlier. From July 2018 to January 2019, Alexandria Container posted EGP 1.09 billion profits compared to EGP 1.3 billion in the same period a year ago.